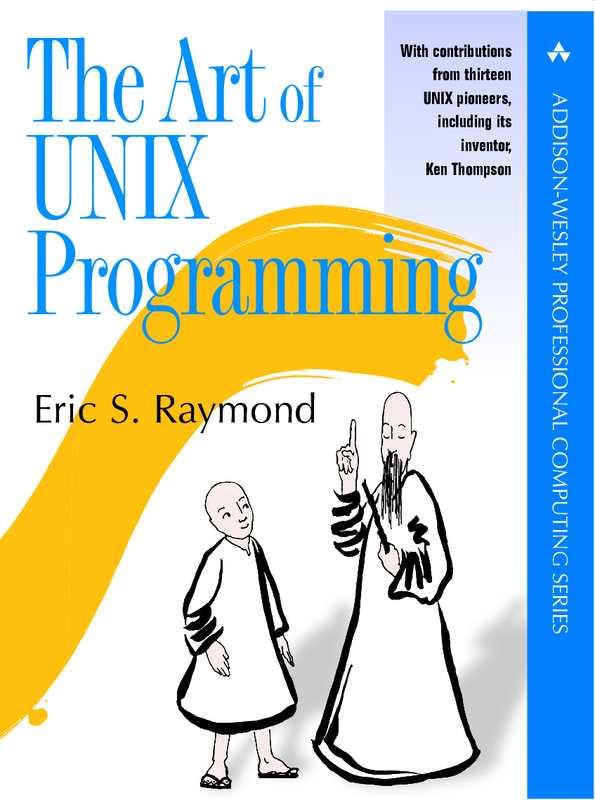 The Art of Unix Programming poses the belief that understanding the unwritten UNIX engineering tradition and mastering its design patterns will help programmers of all stripes to become better programmers. This book attempts to capture the engineering wisdom and design philosophy of the UNIX, Linux, and Open Source software development community as it has evolved over the past three decades, and as it is applied today by the most experienced programmers. Eric Raymond offers the next generation of “hackers” the unique opportunity to learn the connection between UNIX philosophy and practice through careful case studies of the very best UNIX/Linux programs.